In dealing with mental health, families must try to avoid the stigma associated with mental illness. The NAMI likens it to any other biologically-based illness except the organ affected just happens to be the brain, and the symptoms manifest as behavior. Just as no one would blame someone with diabetes who needed insulin, the same should be true for those who need treatment for mental illness. The mental health provider will do an assessment of the child, including family history. They may use tests to screen for certain conditions. If the assessment shows the possibility of a disorder, the child may need a more detailed evaluation to reach a diagnosis. Medication use is a personal decision. Families need to realize, however, that mental illness is “biologically based.” Families may also be concerned about the “black box warnings” on certain medications for children. The warning, although warranted, has predictably lowered the amount of certain prescriptions; however, there must be recognition that untreated depression is the highest risk factor for suicide. There are some excellent guides on medication use which should help parents, which also address this issue of balance. SAMHSA (Substance Abuse and Mental Health Services Administration) emphasizes a Wellness/Recovery Model. Prevention, as well as getting better, are the key ideas. This idea of wellness is based on “evidence-based practices” (proven to work.) 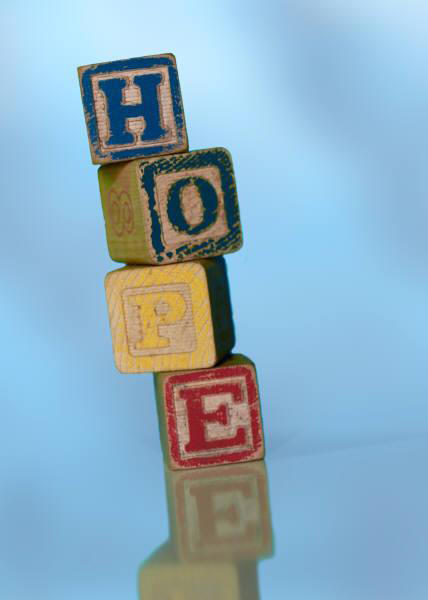 The key recovery concepts are hope, education, personal responsibility, support and self-advocacy. Collaboration and education on mental health in the school setting is critical. Children spend many hours in the school environment. 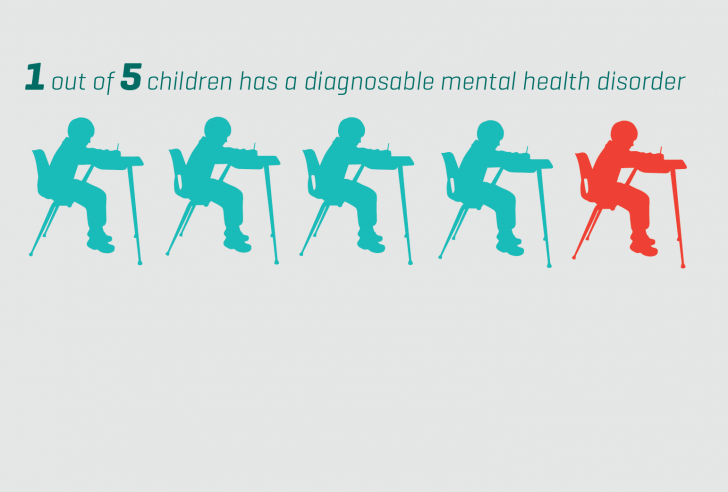 Schools have a responsibility to identify children who may have emotional, behavioral, and/or mental health challenges. When there are concerns, the child may go through a pre-referral intervention such as the Intervention and Referral Services (I&RS) Team in New Jersey. The team may decide that the child just needs extra supports in school and then look at Response to Invention (RTI), which requires the school to provide “evidence-based” interventions and then determine whether those interventions had the desired effect. An important piece for success at school is the use of Positive Behavioral Interventions and Supports. Behavior is the result of the child trying to communicate the best he/she can. Many states have a Department of Children and Families which can offer assistance. Some states have a “Children’s System of Care” which covers behavioral health. There may also be “mobile response” available for crisis intervention which means they would go to where the child is, including home, to try and deescalate the crisis and stabilize the situation. There are many organizations that support families of children with challenging behaviors. NAMI has workshops for families, a Child & Adolescent Action Center, and a family guide on how a primary care doctor can address mental health. 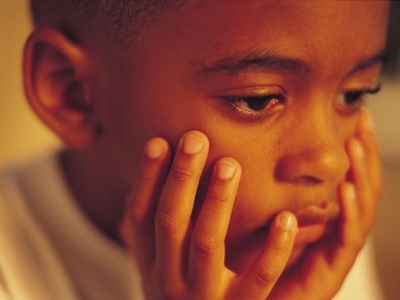 There are some issues regarding mental health that may affect children and also later as they become self-advocates. These can include minor consent, making medical decisions, parent’s rights, restraints, waiting in emergency rooms, and dual diagnosis of mental illness and developmental disability. There are resources for young children, helping siblings understand, and information for teens (listed in our mental health guide in Resources.) Family caregivers who have children with mental illness can use this information to make good treatment choices for their child, resulting in best outcomes. Lauren Agoratus is a parent/advocate who works for the Statewide Parent Advocacy Network and serves as the NJ Coordinator for Family Voices (www.spanadvocacy.org), a national network that works to “keep families at the center of children’s healthcare” at www.familyvoices.org or FB www.facebook.com/pages/Family-Voices-Inc-National/137783182902269. She also serves as NJ representative supporting caregivers across the lifespan for the Caregiver Action Network (formerly National Family Caregivers Association) in a volunteer capacity at http://caregiveraction.org/ or FB www.facebook.com/CaregiverActionNetwork. You had absolutely no control over the mess, right? But you had absolute control over your reaction to it and this is the key to using celebration to keep your mental health improved! In the event that you are hunting down kitchen redesigning thoughts, don't escape by the delightful pictures you find in home outline magazines. best kitchen remodeling contractor westchester Your contemplations in picking materials, particularly for your kitchen floor, ought not be restricted to what they look like. This is a informative post. This articles are also very good. Do you want to safe from some small animals ? You need to visit this pest control boulder site to get solution about that. Thanks for sharing this articles. I got this what you mean by this post. Mental Health is just as important as physical health. Nowadays a smart TV comparison Tv comparisons chart chart help you to buying or using smart TV in this modern era.